The Lebanese capital, Beirut will host the Security Middle East Show (SMES 2015), under the patronage of the former Lebanese Prime President Saad Al Hariri, and supported by the Ministry of Interior, the Lebanese Army Command and the Internal Security Forces as well as all the Lebanese Security Forces. 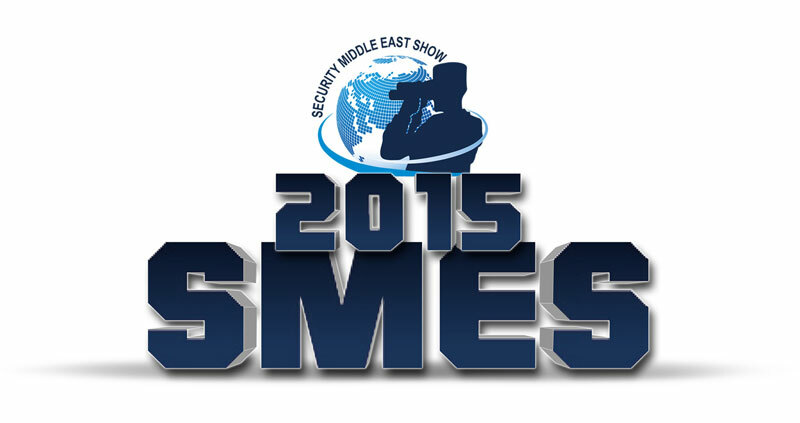 The third edition of SMES 2015 will be held at the Biel conference center in Beirut from the 8th to the 10th of September 2015, and is organized by the Security and Strategic Services (3SCo). The Show, that was a great success in its former sessions in 2009 and 2011, will be inaugurated with the “Middle East Security Conference” under the patronage of the Lebanese Army Chief Jean Kahwaji, entitled by “Developing the Security Capabilities to Combat Terrorism”. The opening word will be delivered by the guest of honor, the former Lebanese president Michel Sleiman on the 8th of September 2015. Moreover, the “Science Fair for Innovation and Creativity”, will open the doors to the Lebanese universities youth students to present their projects. In plus, a series of conferences about cyber security and related topics will be held. In addition to those conferences, the show will include live shows by the Lebanese army, the Lebanese Internal Security Forces, the Civil Defense and the Lebanese Customs. SMES is expected to be the perfect platform to demonstrate the civil, security, and military solutions to face the rising terrorism threats, to reduce the national security dangers, to protect the coasts, to monitor the borders, and to reinforce the infrastructure, civil defense and cyber security. At SMES, the latest national and foreign technologies will be presented by the representatives of the following countries: France, United States of America, United Kingdom, United Arab Emirates, Saudi Arabia, Egypt, Kuwait, India, Czech republic, Poland, China, Turkey, Brazil, South Africa, Switzerland as well as Lebanese technologies and systems.